The importance of E3 seems to be on everyone’s mind these days, especially with the recent announcement that Sony will not be attending in 2019. 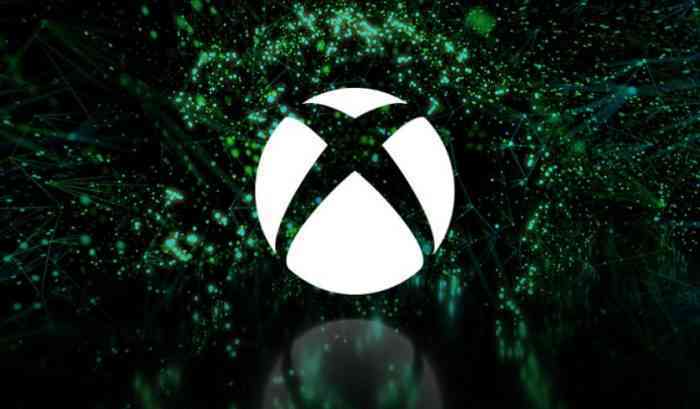 With Sony not participating and Nintendo continuing with their digital streams, all eyes seem to be on Microsoft now for all the big game announcements. 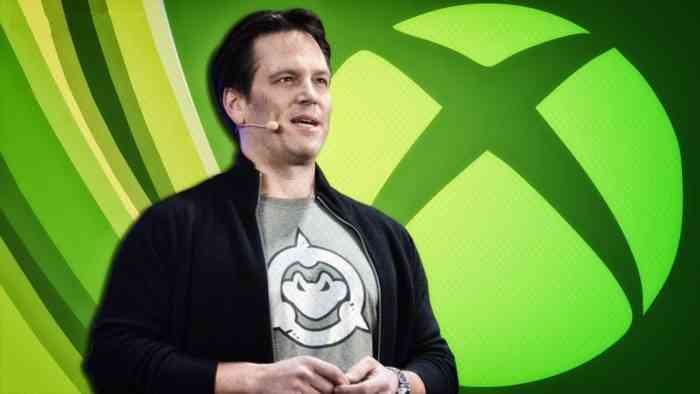 Coming off a successful Extra Life live stream on Mixer, Phil Spencer spoke a little about E3 and the importance of the event for the Xbox brand. Speaking on XO18, Spencer mentioned that he would like to do it again. He also commented on criticism that no new games were announced at the fan event. You can watch the archived stream if you’re interested to hear Spencer talk more about events like XO and E3. As for next year’s E3, Spencer has already said that Xbox has “a lot to share” in light of Sony’s absence. What are your thoughts on the state of E3? Share your thoughts below.